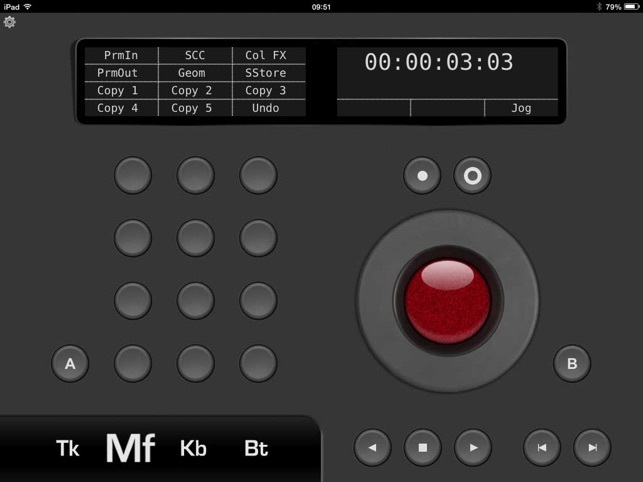 Control your colour grading software from your iPad with the element-Vs app. - Ideal for on-set grading. - Ideal as a portable grading panel. - Ideal for expanding your real Element panels. The element-Vs is a virtual version of the four panels that make up the Element control panel series by Tangent Wave Ltd.
Every panel is presented in exactly the same layout as the real Element panels. 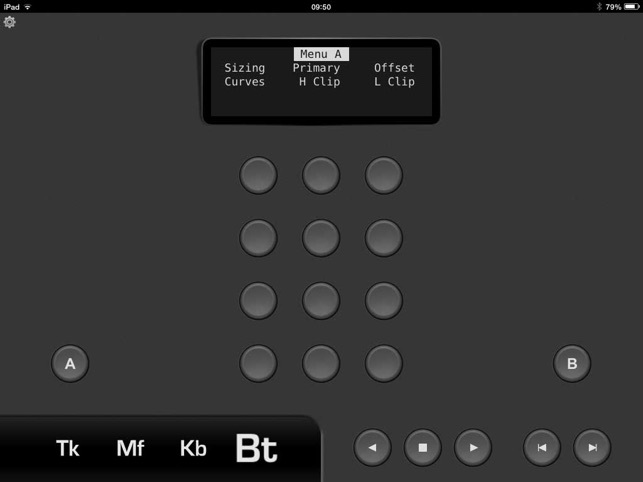 All the controls are mapped on the element-Vs in exactly the same way as the real Element panels. 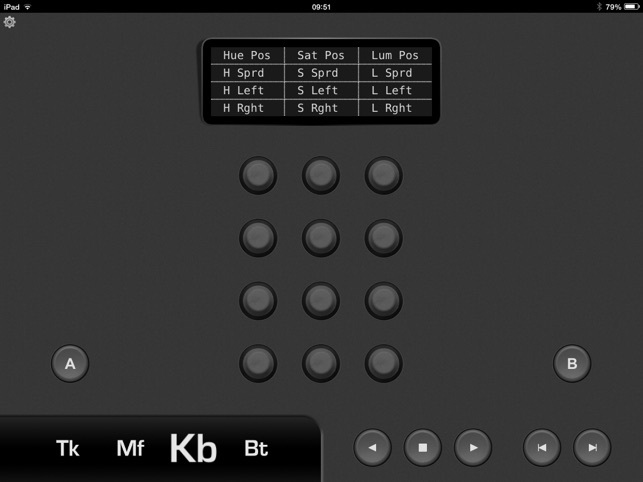 What the controls do depends on the grading software you are using the panel with. You should refer to the control mappings for the Element panels provided by your software manufacturer. 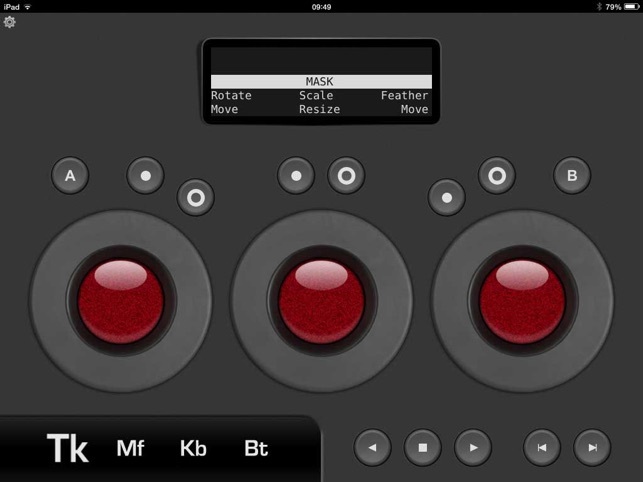 The element-Vs is fully multi-touch, so you can use different controls simultaneously. You do not need to own the real Element panels in order to use the element-Vs.
You can use the element-Vs at the same time as your real Element panels. When you do this the controls will reflect any changes and information that happen to either real or virtual panels. If you do not own all the Element panels you can use the element-Vs to provide virtual versions of the panels you do not own. Communication with your grading software is via WiFi. 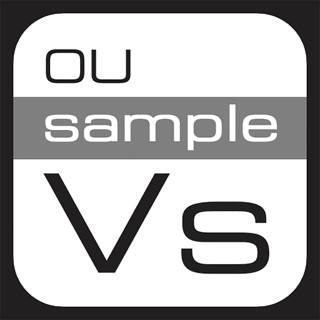 NOTE: you will need to download and install the Tangent Hub software on your computer in order for your grading software to talk to the element-Vs app. Please read the manual which is available to download on our website - see the element-Vs product page. Needs to be updated. Will stop working with updated iPad OS. © 2014 Tangent Wave Ltd.